A bowl of egg drop soup. 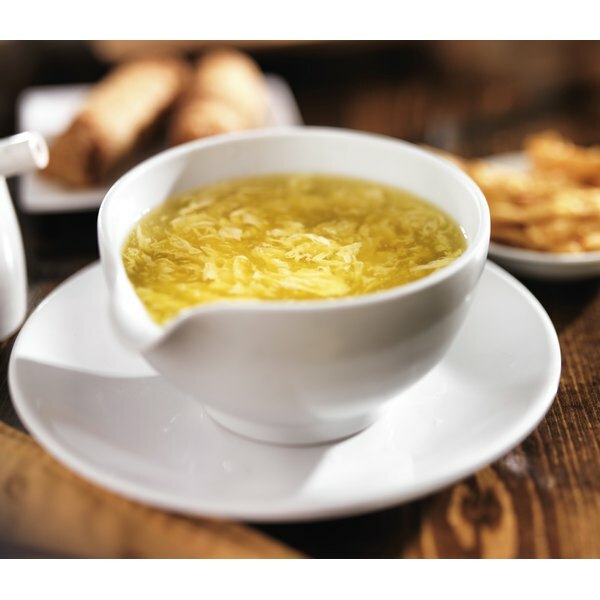 Egg drop soup is a popular appetizer in Chinese fast-food restaurants that is prepared by adding beaten eggs to boiling broth. A pint, or 2 cups, of egg drop is relatively low in calories, but the sodium can quickly add up. One pint of egg drop soup contains 130 calories, 2.9 grams of fat, 5.6 grams of protein and 20.7 grams of carbohydrates. Broth-based soups can be a healthy option for individuals trying to lose weight. One pint or 2 cups of egg drop soup contain 1,783 milligrams of sodium. This is more than the recommended intake for your entire day. The American Heart Association recommends consuming 1,500 milligrams or less of sodium per day to promote heart health. 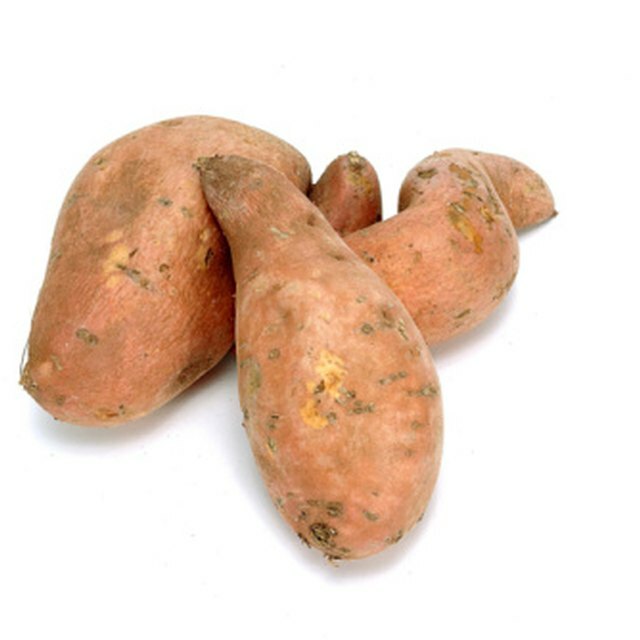 Try eating 1/2 cup, instead of 2 cups, to decrease your sodium intake and risk for high blood pressure. If you have elevated blood pressure, you might want to consider another appetizer, such as a salad with vinaigrette dressing.